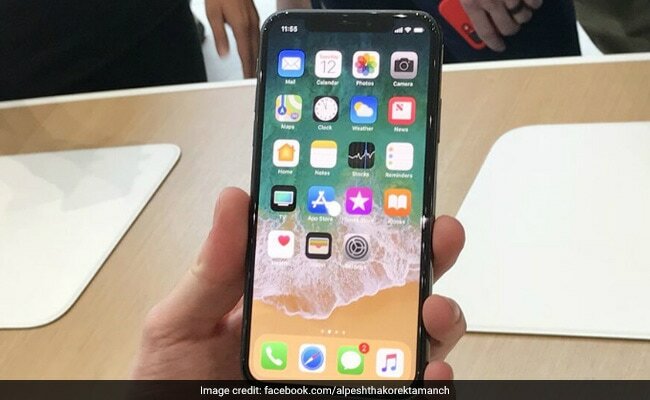 Reliance Jio is offering Apple's iPhone X at a 70 per cent cashback. Through this scheme, the iPhone X, which will be up for sale in India soon, will be available for purchase with a 70 per cent buyback for customers using the device with a Jio SIM card and returning it after a year. The plan is also extended to purchase of Apple iPhone 8 and Apple iPhone 8 Plus through Jio's affiliated offline and online channels like Reliance Digital, Jio Store and Jio.com. 1) You can book the iPhone X starting from October 27, 2017 to November 3, 2017 under the Reliance Jio scheme through any of the telecom company's "Pre-Booking Options". 2) Currently, Reliance Jio has limited the quantity covered under this scheme to one iPhone X per order. 3) The company however has not committed to specific timelines for availability or delivery of the iPhone X. 4) Customers will have to recharge with Rs 799 or a higher Jio tariff in order to be eligible for the offer, the company said. 5) Upon buying the iPhone X, users will have to enrol for the Buyback Offer by downloading the mobile app MyJio on it and registering. According to Reliance Jio, the iPhone X must be returned in "a fully functional" or working condition.